St Augustines House is a well priced furnished apartment (89m2) in good area close to Kings Cross Station, with all the facilities for a family or businessman or group of friends. There is a private parking space available nearby for no extra cost. 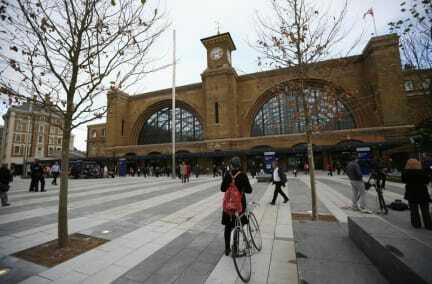 The location is ideal for Kings Cross and Soho. 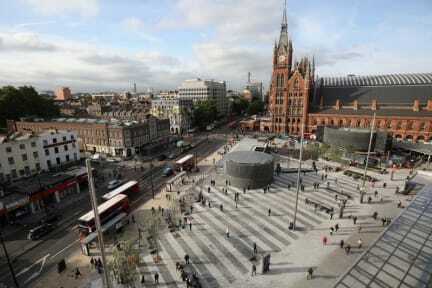 There is a Tube station, bus station and everything is walking distance. We can help you find restaurants, supermarkets theatres and whatever you need. There are three bedrooms, two separate bathrooms, a dining area and fully equipped kitchen, plus seating areas. There is fast wifi and cable TV. The kitchen has a dishwasher, cooking requirements (pots etc), microwave, oven and hob, nespresso machine. There is fast WIFI and cable TV. Can sleep 6 easily, ideally as a group of friends or family with sofabeds. Cancellation policy: 3 days before arrival by 6pm. No pets unless requested in advance of booking.